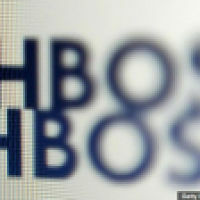 “HBOS executives seem to have revelled in a self-perceived role as challengers to the big four, outsiders who dared to do things differently. “Strong words feature in the two reports published into the collapse of HBOS in 2008, but will action follow? “…Some will argue that former executives should not be banned, but behind bars. This is excessive. There is no evidence of fraud or deliberate mismanagement. Rather this was incompetence, foolishness on a grand scale.